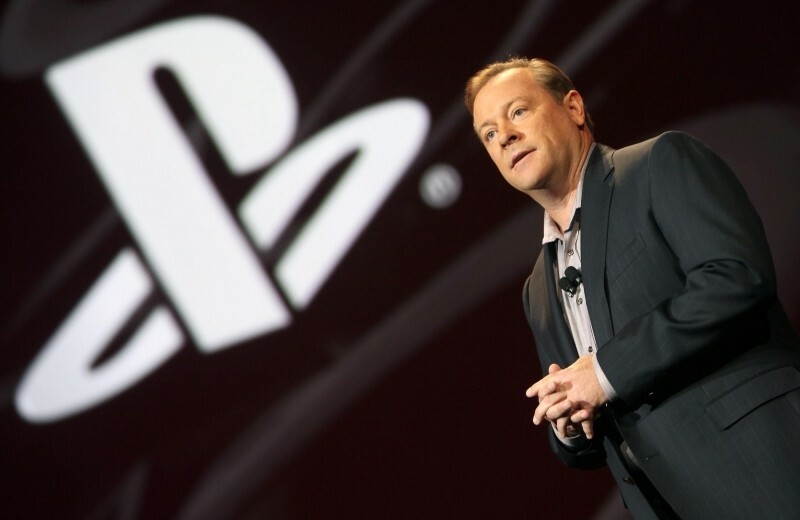 Longtime Sony Computer Entertainment America (SCEA) president and CEO Jack Tretton will be parting ways with the company at the end of this month. He will be replaced by Sony Network Entertainment International (SNEI) VP and COO Shawn Layden on April 1, 2014. Tretton said the past 19 years at SCEA have been the most rewarding experience of his career and that although he will miss the talented team he has worked with and the passion demonstrated by fans, he is excited about starting the next chapter of his career. Tretton has been with SCEA since its inception in 1995 and served as a founding member of the executive team. He was directly involved in the launch of every PlayStation platform in North America. If you haven’t kept up, that includes the original PlayStation, PlayStation 2, PSP, PlayStation 3, PlayStation Network, PlayStation Vita and most recently, the PlayStation 4. In a statement on the matter, Sony said the two parties decided not to renew their contractual relationship. No reason was given as to why he is leaving now or what his plans are for the future. The decision comes at an unexpected time as Sony’s new console has been doing rather well in terms of sales, having topped Microsoft’s Xbox One in sales each month since the two systems launched. Much of Sony’s early success with the PS4 likely has to do with its lower price point as well as some pre-release backtracking on Microsoft’s part.